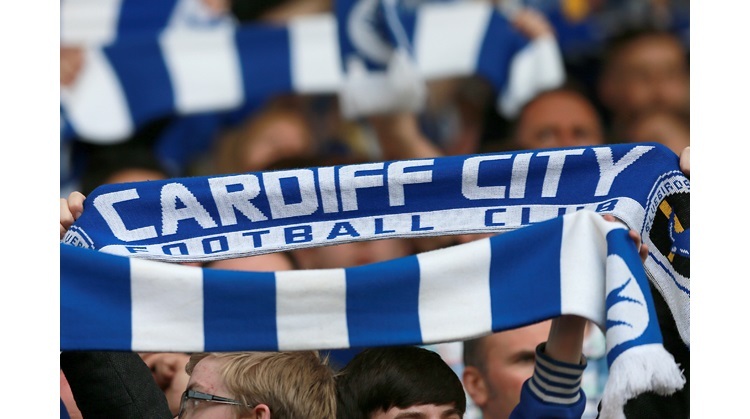 Cardiff City have been drawn at home to Wolves in the 5th round of the FA Cup. Both teams will see this as a chance of progressing into the 1/4 finals, something Cardiff City have not done since 1927. Matches to be played on the weekend of Feb 16th.